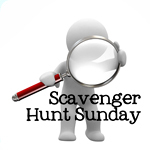 Welcome back to Scavenger Hunt Sunday and happy Memorial Day. I’m sure many of you are enjoying the weekend at the beach…maybe grilling out or something to that effect; but let’s not forget to remember those we’ve lost. Anyways, if you didn’t participate this week in my scavenger hunt, but want to participate next week…next week’s list is brought to you by Diane. Last Sunday, we went to the strawberry patch up the road to pick strawberries (shocker). 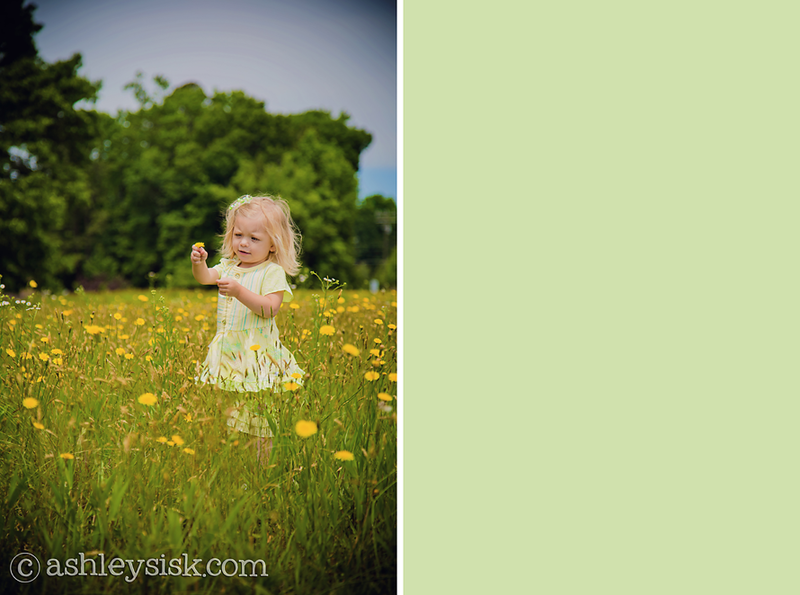 As soon as we got out of the car, I noticed a field of dandelions that were calling my name. I had Felicity stand in them while I took a few shots. I love how it turned out. Weeds have never looked so pretty. As you may or may not know, in addition to writing my own blog…and being a professional photographer, I am also a contributor at DailyMom.com. I actually, if you click over right now, you’ll see my latest post on How to Take Photos of Your Children in Full Sun. One of the perks of writing for Daily Mom is that I have the opportunity to review products (and clothing). 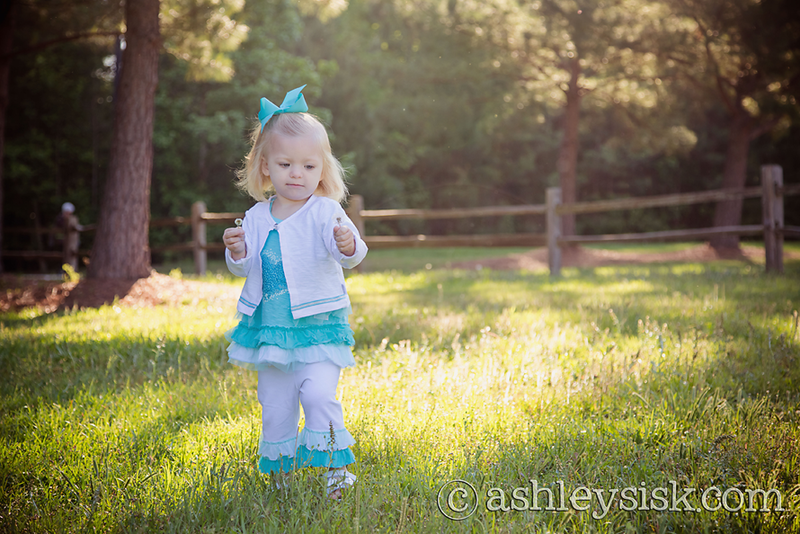 Over the past week or so, I have been “reviewing” Naartjie Kids Clothing. They sent 3 outfits and a bathing suit for Felicity to wear…and for me to photograph. This particular one has pink in it. Now, you all know that Felicity has no shortage of clothing. Her grandmother (who she calls “Debbie”) has a children’s boutique, and makes sure that Felicity is always dressed to the nines. However, it was kinda fun to photograph Felicity as a clothing model. My full feature will post next weekend with a chance to win a $100 gift card so keep a look out for that. This is another one of the outfits they sent. If you like anything you see in today’s post, be sure to check out their website. They’re running a pretty good sale right now. I will also say that their colors are much more vibrant than the website appears. I have always been a homebody. I mean really, there’s no place like home. As it turns out, Felicity is a homebody too. 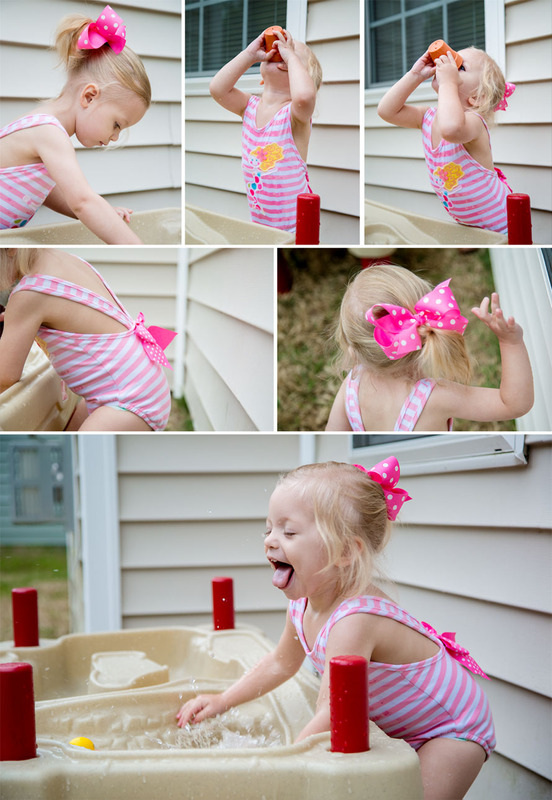 She loves being home…especially if that means we can play outside at her water table.